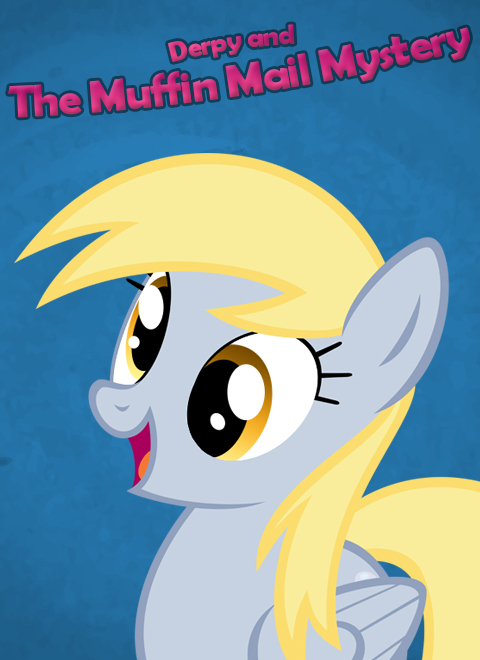 A classical Point and Click adventure where you have to solve the Muffin Mail Mystery playing as Derpy Hooves. Have a look at the new demo video of "Derpy and The Muffin Mail Mystery" It's a very very very early alpha gameplay video but it shows the game mechanics and main features. The Honeymoon engine is made from scratch and written with LÖVE2D. It's made for easy adventure making with "Create while you play" features.